The tourism industry can be the biggest propeller for fulfilling the Prime Minister’s dream of creating a new India. 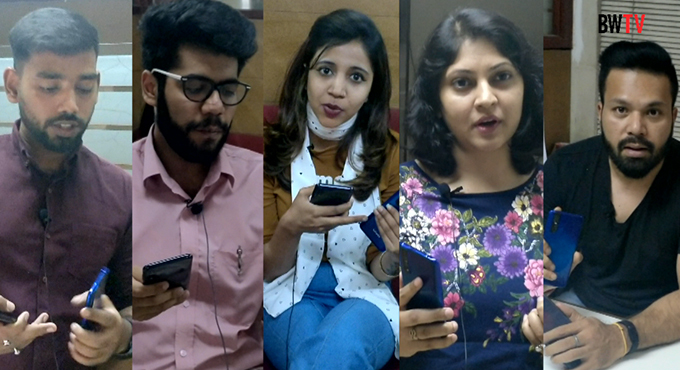 In the past three years, the government has been able to do what India couldn’t manage to do in 70 years. Last year we crossed 10 million marking of foreign tourist arrivals and we grew in terms of 15.8 percent. Inbound tourism is one of our focus points; we have succeeded in that too. Last year we had 1.8 billion trips by Indian in India itself,” said Minister of Tourism, Alphons Kannanthanam. 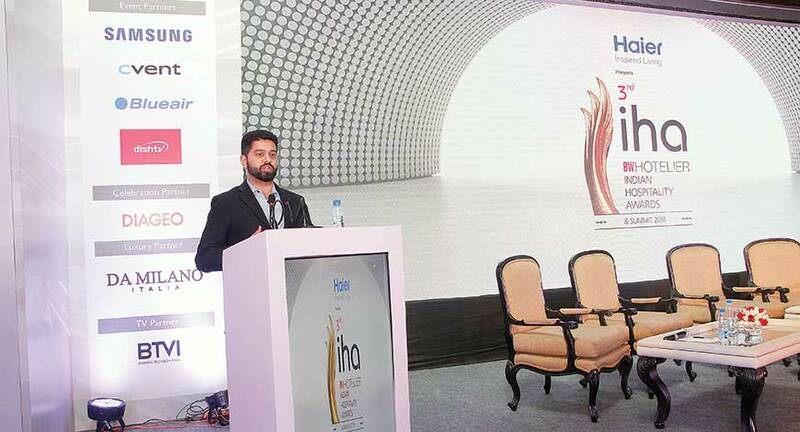 He was speaking at the 3rd edition of BW Hotelier Indian Hospitality Awards and Summit 2018 held at the Leela Ambience Gurugram that focused on how hospitality industry is dealing with disruptors. The two jam-packed days featured sessions discussing New Business Channels; Disruptive forces in F&B; Domestic Tourism; Kitchen Technologies; Importance of Clean Air for hotel guests; Designing the Hotel for the Future and other important issues including Ownership in the age of disruption. The Awards evening was one-of-a-kind gala dinner held at the Pearl Ballroom of The Leela Ambience Gurugram with people cheering up for the winners of the night. 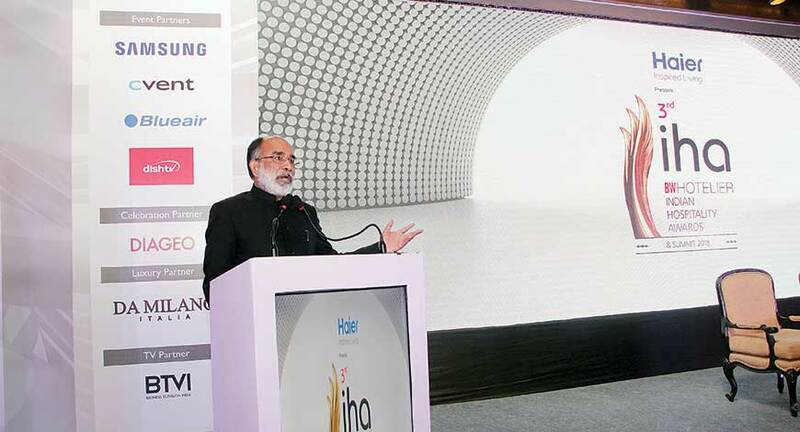 The guest of honour for the evening was Minister of Tourism, Shri Alphons Kannanthanam who felicitated the industry people who have made their exemplary contribution to the Indian Hospitality Industry. Speaking about the importance of tourism sector he addressed the delegates, “We want to double the numbers of foreign tourist arrivals in three years. Tourism in India must be a transformational experience. We should bring the inner transformation to people visiting India. 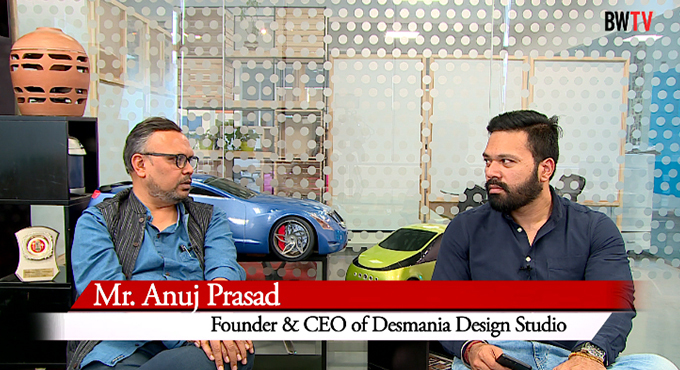 We should promote our heritage and culture and bring out new ways of marketing Incredible India.” He cited the example of ‘The Yogi of the Racetrack’ which has created a sensation on the digital platform. 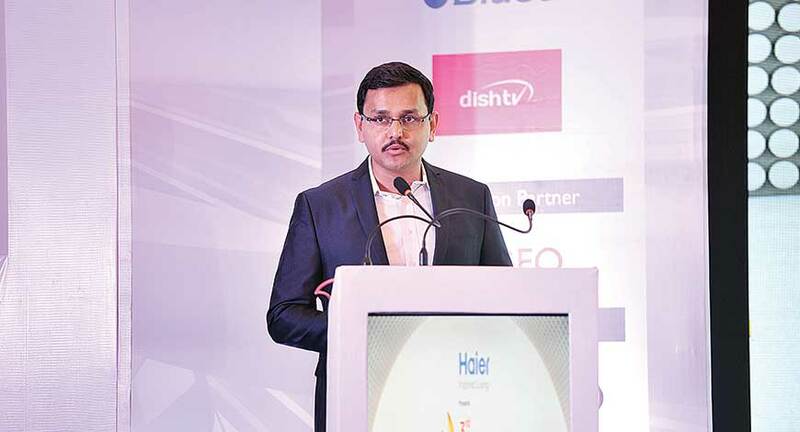 Keeping the Summit’s theme in mind, “Dealing with Disruption”, and speaking at the inaugural session, Manav Thadani, Founder-Chairman, Hotelivate, addressed some of these important elements of the sector, how to deal with the market forces and what will survive in this constantly evolving world of technology. The first panel of the event discussed dealing with disruption. The esteemed panellist were Vilas Panwar, CEO, Choice Hotels; Sunjae Sharma, Vice President, Operations, India, Hyatt International; Jean-Michel Casse, COO, India and South Asia, AccorHotels; Samir MC, MD, Fortune Park Hotels; Nikhil Sharma, COO, Ginger Hotels and Kapil Chopra, Chairman of the Board, EazyDiner. Day one of the event ended by a dedicated panel discussing about the importance of persistent food quality in order to bring innovation, Manisha Bhasin, Senior Executive Chef, ITC Maurya; Priyam Chatterjee, Executive Chef, QLA; Alex Moser, Executive Chef, Andaz Delhi; Abhishek Basu, Executive Chef, The Park, New Delhi and Y.B Mathur Executive Director, Culinary Design and Application debated on Hotel Vs. Standalone restaurants. In a panel discussion focussing on the theme of “Challenges of disruption to hotel operations” reflected on the fact that how the new age General Managers is dealing with the disruptions in running a property. The panel also discussed how hoteliers are approaching such problems and leading through the disruptive space. 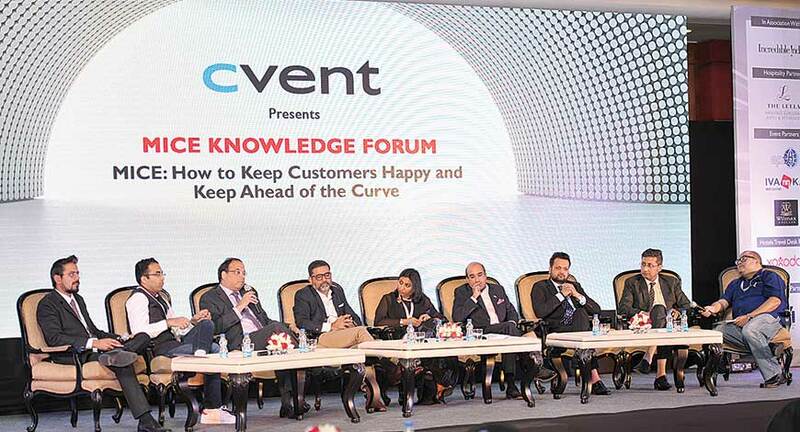 The panellist for this session were, Ramendra Pratap Singh, General Manager, Radisson-437' class='description_topic_highlight'>Radisson-103' class='description_topic_highlight'>Radisson-437' class='description_topic_highlight'>Radisson Noida; Tristan Beau de Lomenie, Director of Operation LUXE Hotels India, General Manager Delegate-Pullman and Novotel New Delhi Aerocity; Zubin Songadwala, General Manager, ITC Maurya, New Delhi; Jaideep Anand, General Manager, The Leela Ambience Gurugram; Suraj Kumar Jha, General Manager, Crown Plaza, Gurugram and Sukhbeen Tara, Hotel Manager, Lemon Tree Hotel. One of the very special additions to the summit this year was a session on MICE focussing on the future of MICE in India. 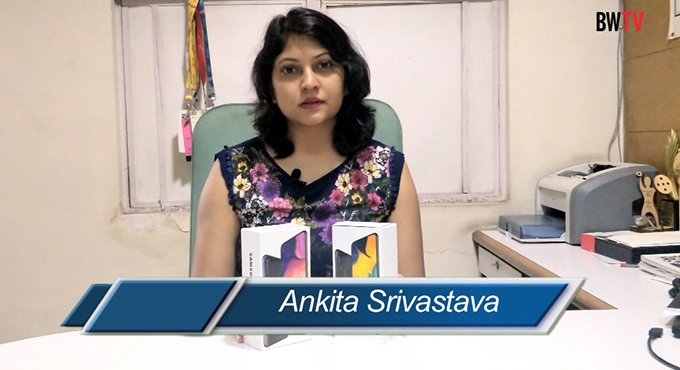 Dheeraj Tulsiyani, Regional Sales Manager, Cvent informed about the growth of MICE market in India. Along with him some of the other eminent panellists of the session was: Naveen Rizvi, Regional Director India and Indian Ocean-Pacific World and Executive Director ICE ; Arif Patel, Vice President, Sales, Marketing, Distribution and Loyalty, AccorHotels India; Madhav Sehgal, General Manager, Andaz Delhi; Natasha Yashpal, AVP, Travel and Trade MICE, Lemon Tree Hotels; Rajeev Kohli, Joint Managing Director, Creative Travel; Nathan Sharma, Senior Manager, Cvent and Anirban Sarkar, General Manager, Country Inn and Suites, Gurugram. 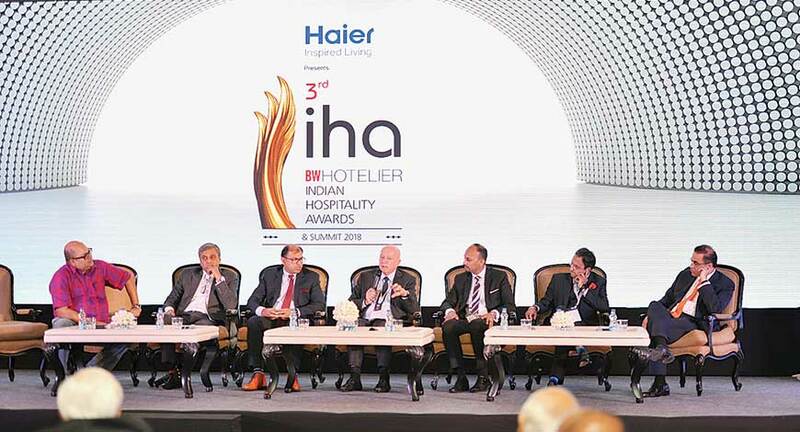 The Awards ceremony in the evening was graced by the veterans from the hotel and restaurant industry, CEOs, hotel proprietors, chief architects, top managers, and hospitality stalwarts.